Royalty free background music included. Includes our library drawings inspired by your script and music. We will deliver the video in any format that you need. Yes, you will get a 50 words whiteboard animation video in 720 HD resolution with only background music, but no voice over. Contact us to get the invoice. is it required to provide the script for every order? Yes, it is required to provide the script since we create the video based on the script that you provide. Do you provide Script writing services? Unfortunately, no. We are not offering a script writing service at the moment but we could help you to get one written by our partner. How come your prices are so cheap? Is it low-quality videos? It doesn't mean that you will get a low-quality product. 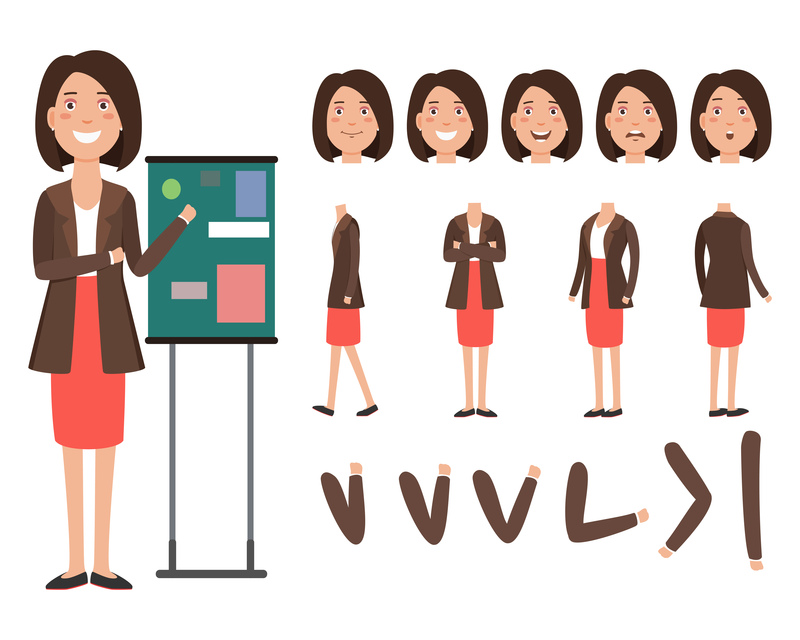 You will get a high-quality professional whiteboard animation video. But we can make it better with the available extras. Yes, but you need to contact us first. Do you provide costume images? Drawing is my passion. I would be glad to provide custom images. But, there will be an extra charge for the custom images. So you need to contact us first, for a custom offer. What does it mean unlimited revisions? As long as it is about the video (images, photos, graphics, etc) then the revision will always free of charge until you are satisfied. When it comes to the script changing and or voice over revision, it will no longer be free and we will ask for an extra charge. May i change the script once it provided? Unfortunately, no. That's why you need to make sure your script is good to go before you submit it. What voiceover accents and gender do you provide? I provide any voice over accent and gender. Just let us know which one you would like to use when submitting the requirement. Is it possible to send you my own characters? Yes, but it would be better if you contact us first.